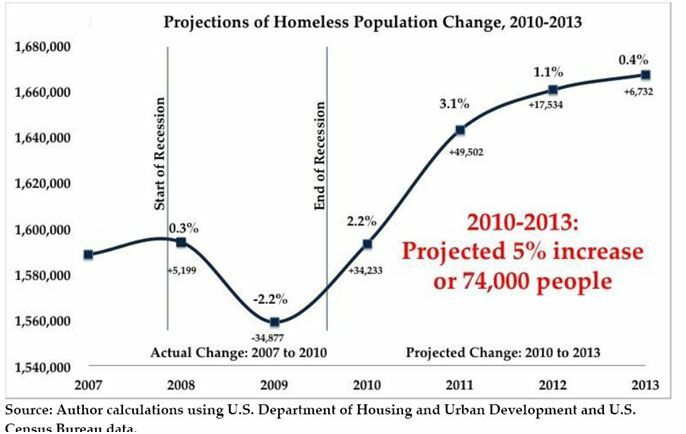 Back in 2011 the National Alliance to End Homelessness predicted that the rate of homelessness in 'Merica was set to increase rapidly. 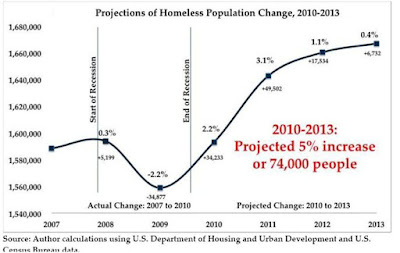 That prediction has come true as the homeless rate is at the highest levels since the Great Recession of 2008. [see chart below] Just one archetypal example of the problem is Silicon Valley, CA. 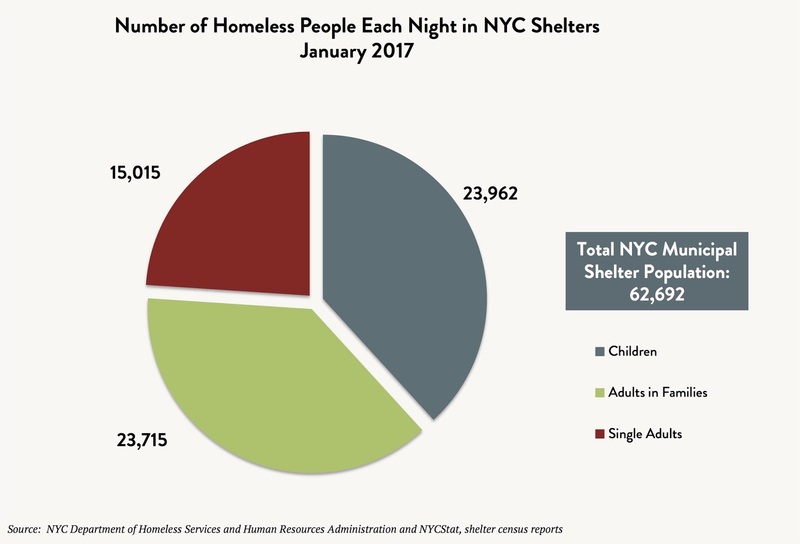 It is the home of vast tech fortunes and lucrative employment opportunities, but once the cost of housing is factored into statistics, it has the highest poverty rate in the nation at 20.6%. Formerly middle class families are living in parked RVs outside of their former high-rise apartment homes where rents can run as high as $3000 a month for a one-bedroom. What is the Repugnant answer for all of this social dislocation: cut public spending for needed social programs. A prime example of this extravagant disregard for the disadvantaged is the failure to fully fund the Childhood Health Insurance Program. (CHIP) As retiring Senator Orrin Hatch put it, he has a tough time spending money to help people who will not help themselves. It is the same tired blame game they have played since the days of the Great Society. Mr. Hatch has no problems spending hundreds of billions lining the pockets of warmongering plutocrats, however. If being pro-people is anti-capitalist, then you betcha, buddy.